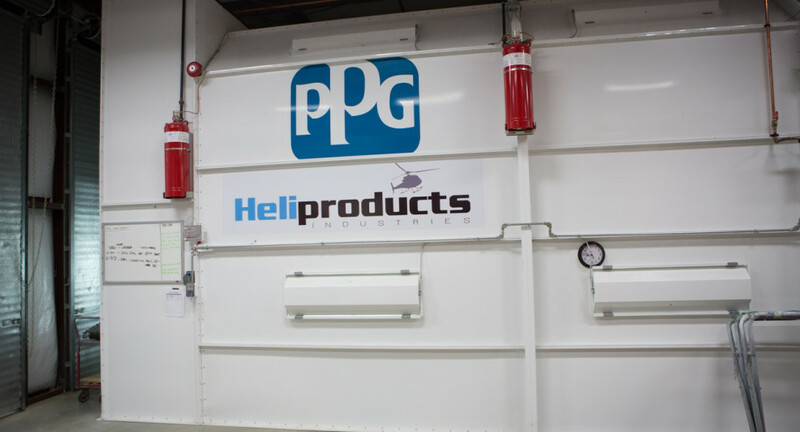 Our state of the art PPG Aerospace refinishing center provides full time service. 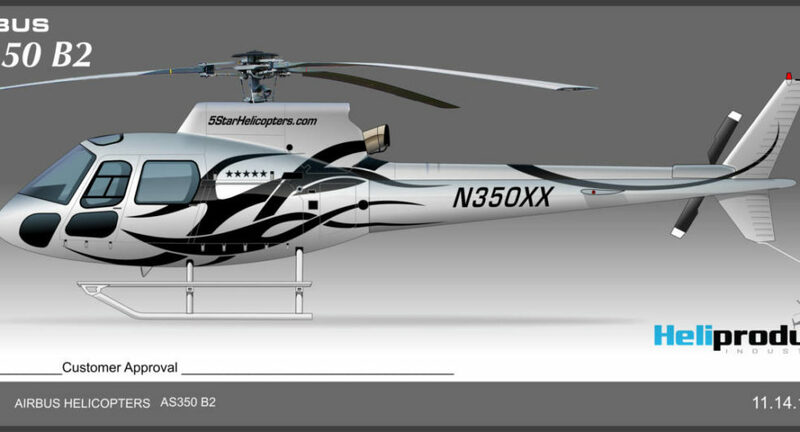 We offer full strip, and refinishing capabilities. Separate Media and Stripping containment room. 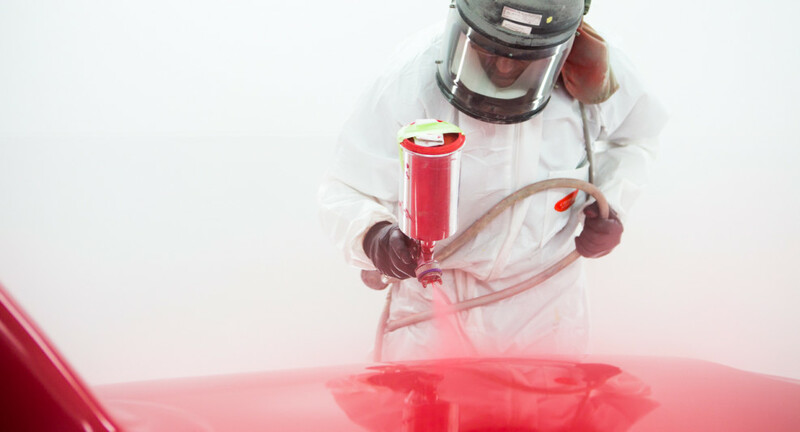 Fully self contained / heated paint booth, with integral paint booth mixing room. 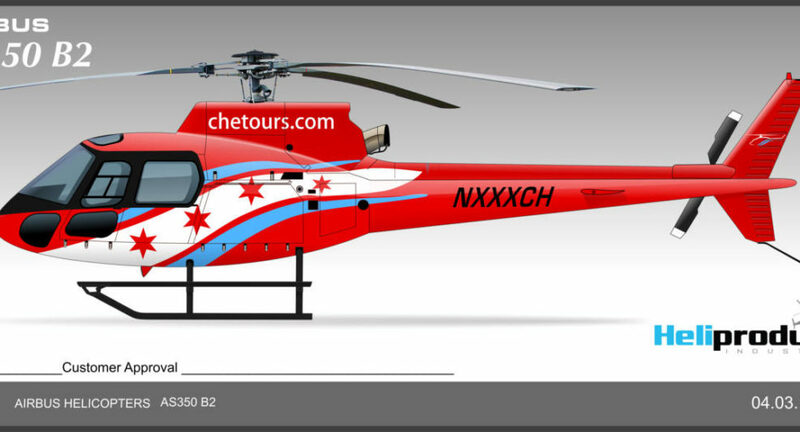 We can customized any color, add quality graphics or airbrushing. and full wrap capabilities. All housed inside our Pitt Meadows facility. 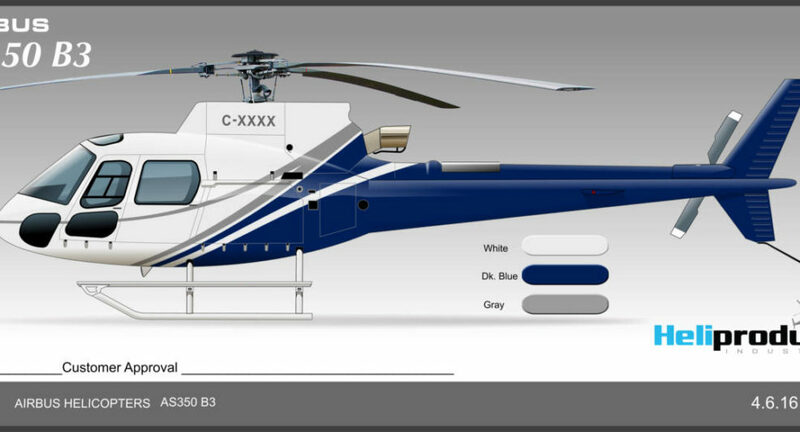 Our teams are regularly trained by the world’s leading Helicopter and refinishing manufacturers. 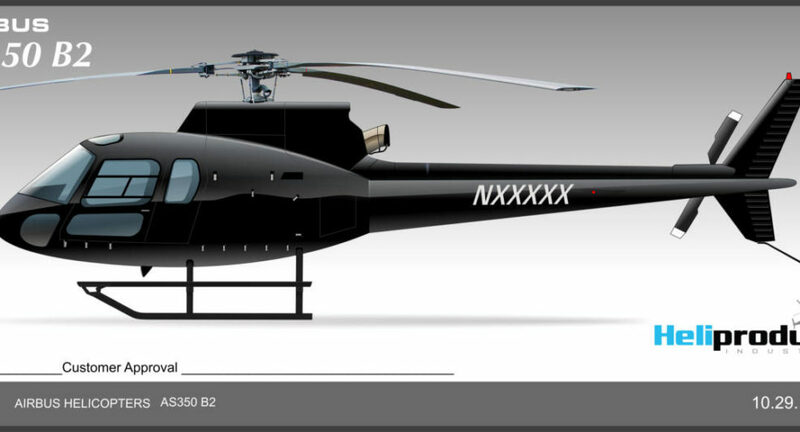 All technicians fully understand how to treat the wide range of materials found on a Helicopter including aluminium, aluminium composites, carbon fibre and Kevlar, ensuring the right manufacturer approved products and techniques are matched to the right material on the aircraft. 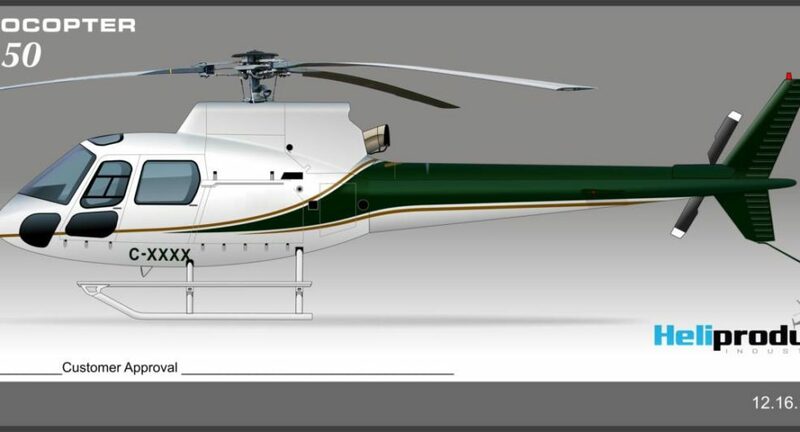 Once the painting and protection is complete, the parts are then expertly refitted onto the aircraft before a final inspection and certification is carried out by the quality, OEM factory trained engineers.